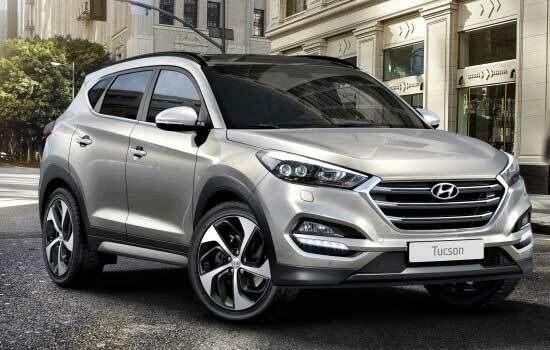 The time has come now – Hyundai might launch the new Tucson SUV in India. The Tucson brand will be revived this year and the all new current generation Tucson model will be here in India by the end of this year(2016). The first generation Hyundai Tucson was introduced in the year 2005 and was only fairly successful here in India. The industry by then was new to the premium SUV segment and it essentially failed to attract many car buyers as well as the dealerships. Now it is the year 2016, Hyundai India is doing exceptionally well in the Indian automobile industry grabbing 17% of market share and only standing behind Maruti Suzuki. It is a phenomenal achievement from Hyundai’s part to introduce the Creta brand in India and making it successful which is a real proof that there is a demand from current Indian market for the premium SUV. The Koran auto giant now looks well set to launch the new Tucson SUV in India’s fast-growing car market. 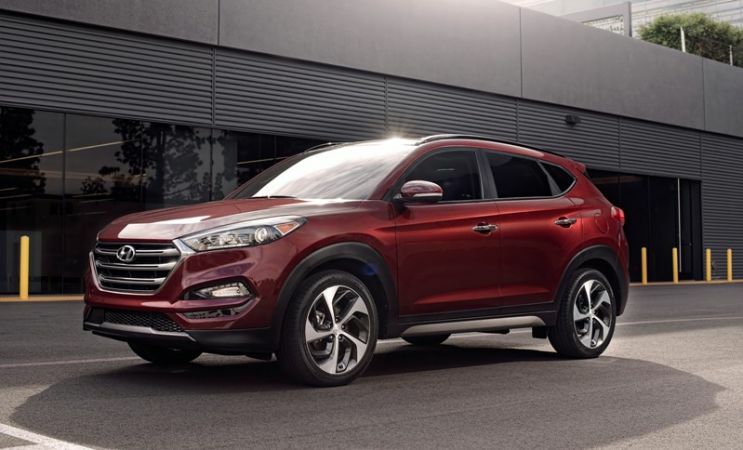 There are plans to position the new Hyundai Tucson between Hyundai Creta and Santa Fe and looks forward to take on the likings of Honda CR-V. While there are no official confirmation from Hyundai India team on the launch date of Hyundai Tucson, we believe there are few additional constraints which the company is facing like the new ban imposition by Supreme court on registration of diesel cars in Delhi-NCR whose engine capacity is greater than 2000cc. We expect the car to be there in the Indian market by this year end. So, what will be the price of new Hyundai Tucson when launched in India? The 2016 Hyundai Tucson is expected to be retailed in the range of INR 14 lakhs to INR 16 lakhs price bracket in India, in between that of Hyundai Creta and Hyundai Santa Fe.